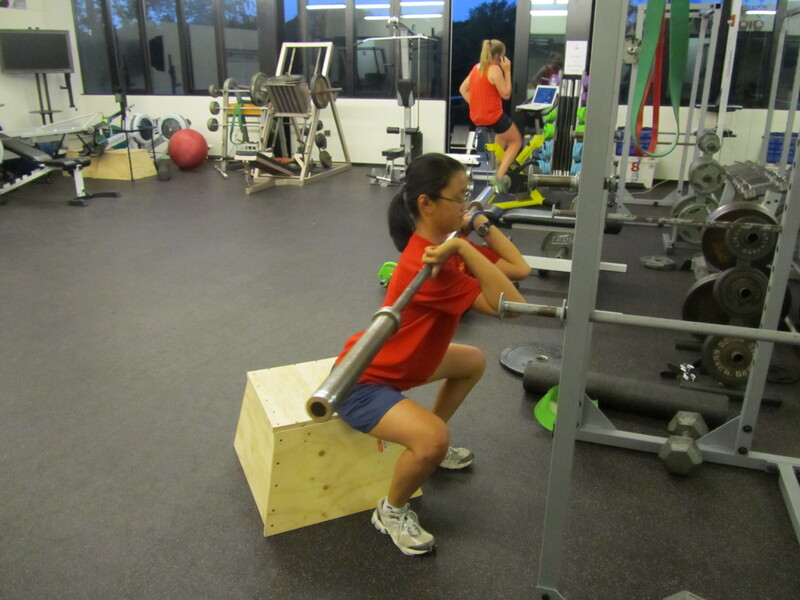 Rest Day 7/17/14: Are you a Firsthand Athlete? Are you a Firsthand Athlete? Please share any thoughts or experiences to comments! Here are my thoughts on what I mean by Firsthand Athlete. A firsthand athlete has the competence and confidence to rely on personal experiences to prepare for, execute, and learn from a performance both as an individual and as part of a team. Rowing is a unique sport in that there is no coach calling plays, talking you through the pre-race warm-up, or cueing you on that one technical or tactical fix during a race. The same goes for fitness, when an athlete is away on vacation there is no coach to walk them through a workout. When a rower shoves off the dock on race day or goes home for vacation it’s up to them to know what to do, what to think about, what to fix, and what to focus on. The firsthand athlete actively communicates with their body, teammates, and coaches to continually learn and work towards their goals. One of the main goals of Renegade Rowing is to develop Firsthand Athletes. In order to be successful, rowing teams must be full of Firsthand Athletes that can work hard together and stay focused on what they must do as individuals to make the boat go faster. Rest well and be ready to work hard tomorrow! This entry was posted in Motivation, Our Mission and tagged balance life, endurance sports, inspiration, new sport, people, personal experiences, rowing, sports, training by Renegade Rowing. Bookmark the permalink.